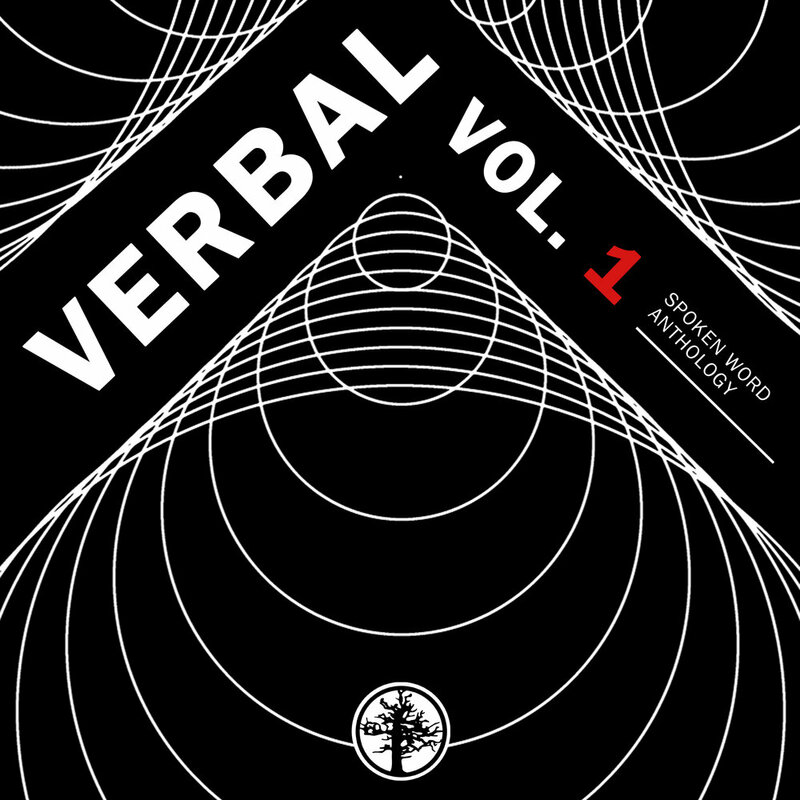 CHILLY CHILLY by Prairie Chola Ayatollah, Verbal Vol. 1, The Blasted Tree Publishing Company, spoken word, Canada, Canadian. People look at me, like “really”? CHILLY CHILLY was first published on PCA's Bandcamp.